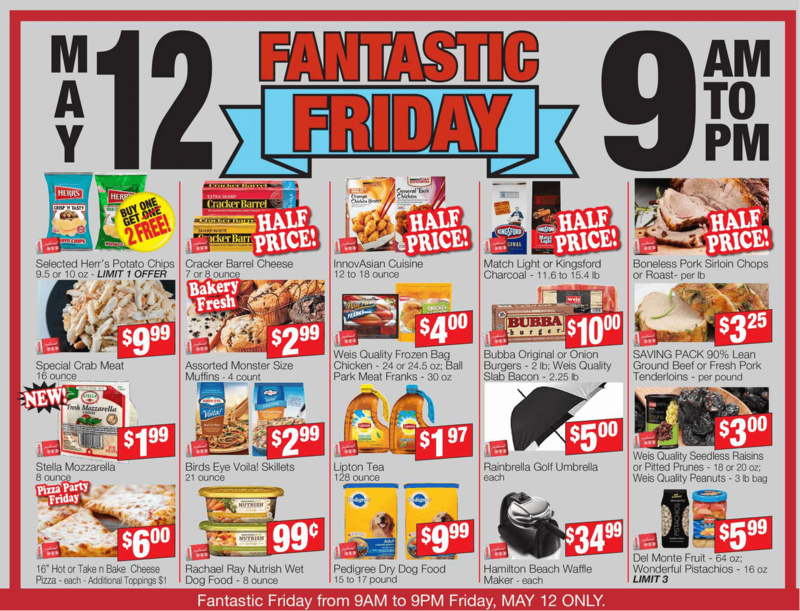 Weis Markets will have their Fantastic Friday sale, starting tomorrow 5/12, from 9am to 9pm, looking at the circular we have some good deals. This week we have some great deals, our first deal is on Rachael Ray Nutrish Wet Dog Food 8 oz which will be on sale for $1.99. Using this $1/2 Rachael Ray Nutrish Naturally Delish Wet Food For Dogs tubs, exp. 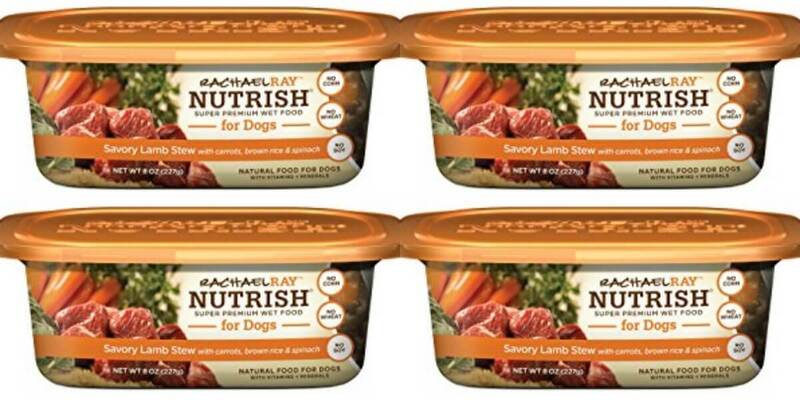 Varies we will be able to score Rachael Ray Nutrish Wet Dog Food 8 oz containers for just $0.49 each when we buy 2! Another sweet deal is on Birds Eye Voila Skillet 21 oz will be on sale for $2.99. In the 5/7 Smart Source (R) we have this $1/1 Birds Eye Voila Variety, exp. 07/07/2017 available making these just $1.99!